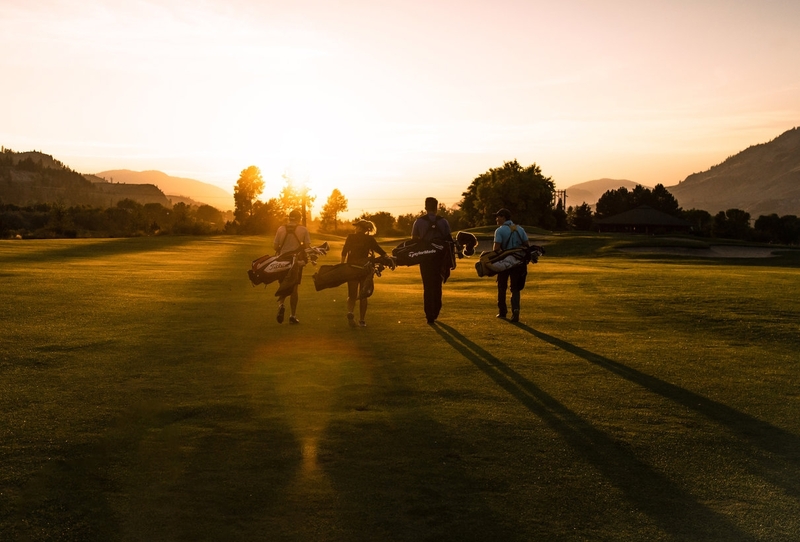 From rugged desert terrain to lakeside vistas, the golf courses in Kamloops offer a unique, diverse landscape that allows golfers of all skill levels to immerse themselves in our environment. 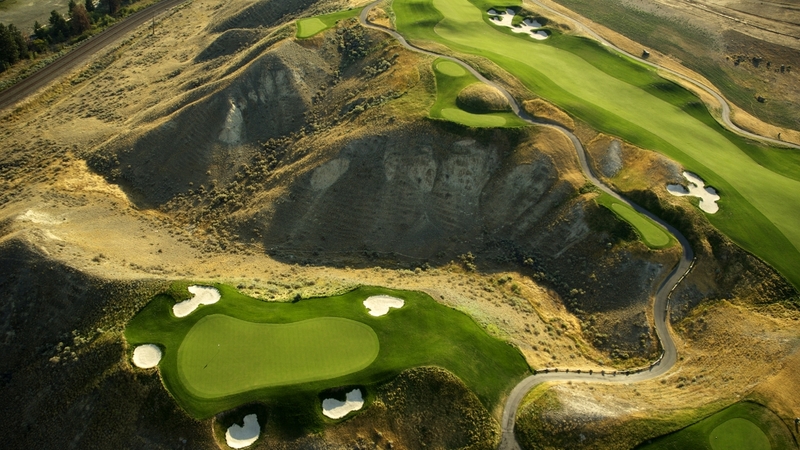 Our distinct golf course architecture in Kamloops is designed to incorporate as much of the natural settings as possible, utilizing the semi-arid desert terrain to create captivating holes that match the character of our region. 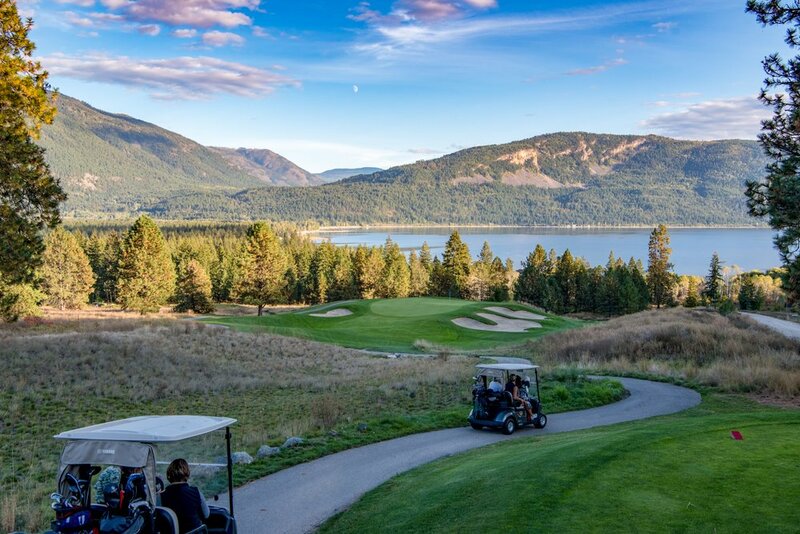 Here is an inside look at some of the most signature holes in Kamloops and the surrounding area.